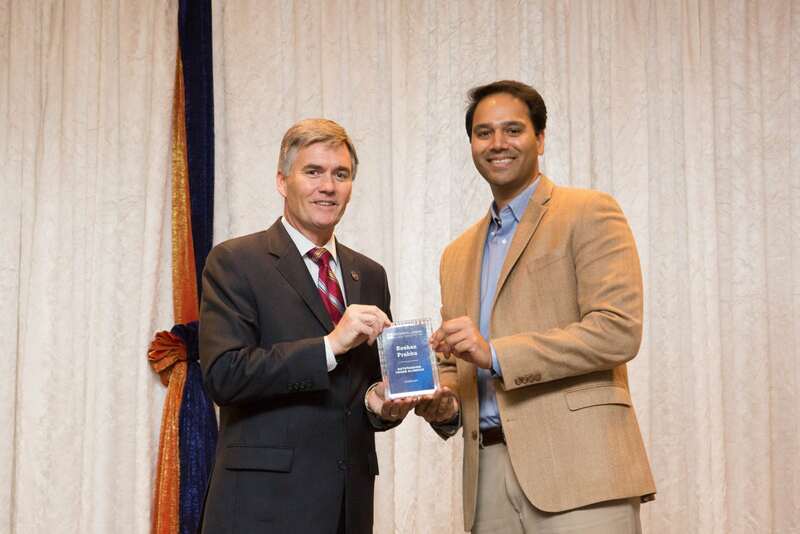 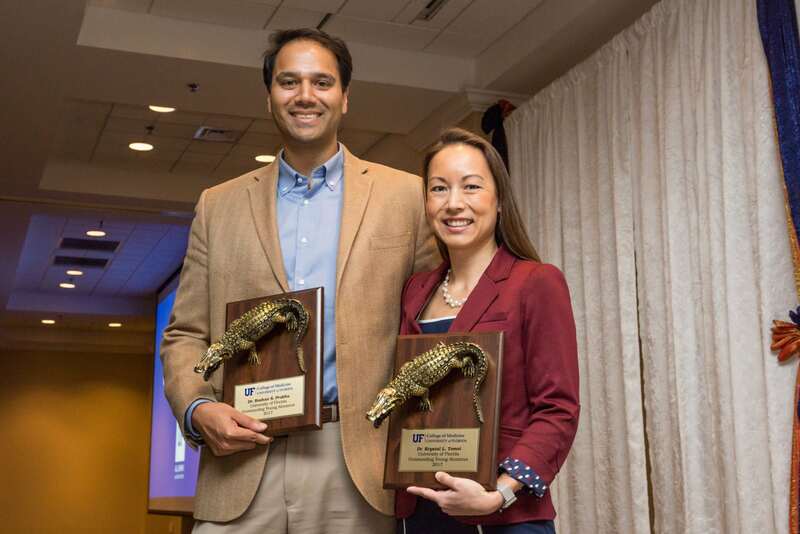 Southeast Radiation Oncology Group is proud to congratulate Dr. Roshan Prabhu for his recent recognition receiving a 2017 Outstanding Young Alumni Award from the University of Florida. This award is presented to those who were selected for their exemplary achievements in their profession, and who have made a significant impact on their industry and community. 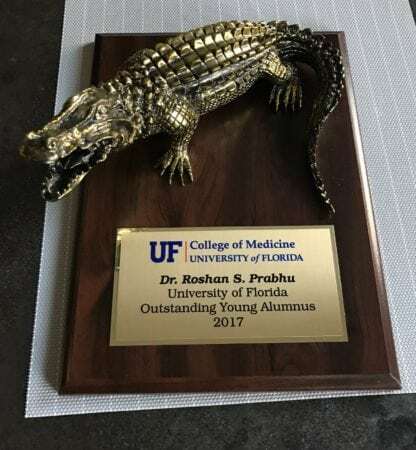 Congratulations Dr. Prabhu!